Land Rover There are 21 products. T4 Mobile Plus for Land RoverDiagnosis from 1999-2008. JLR mongoose for Jaguar and Land Rover are now fully supported for dealer level diagnostics & module programming with the new Mongoose JLR. 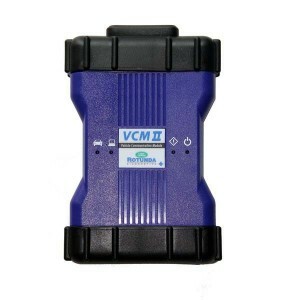 It can do Jaguar Land Rover after 2005 years .Mongoose JLR interface cable with OEM level diagnostic & module programming for Jaguar & Land Rover. 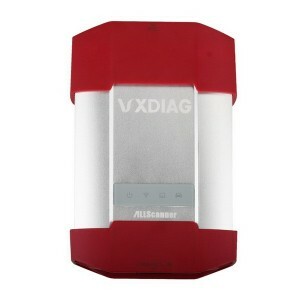 It is designed as a replacement pass-through vehicle communications device that can be used for the majority of the JLR SDD diagnostic applications. 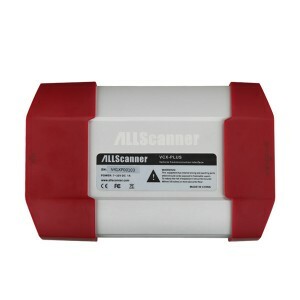 This device supports CAN, FT CAN, ISO and SCP (J1850) protocols. 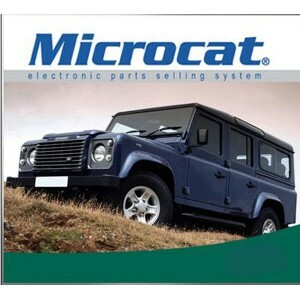 Work with Jaguar and Landrover, support J2534 diagnostic applications. 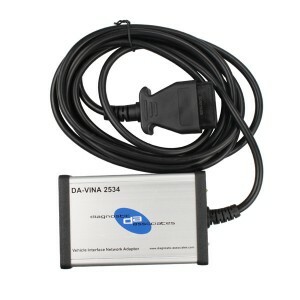 Latest version 11/2014 for all laptops which run 32 bits.